10-Year anniversaries are traditionally commemorated with tin – but then again Karen Walker has always done things a bit differently. 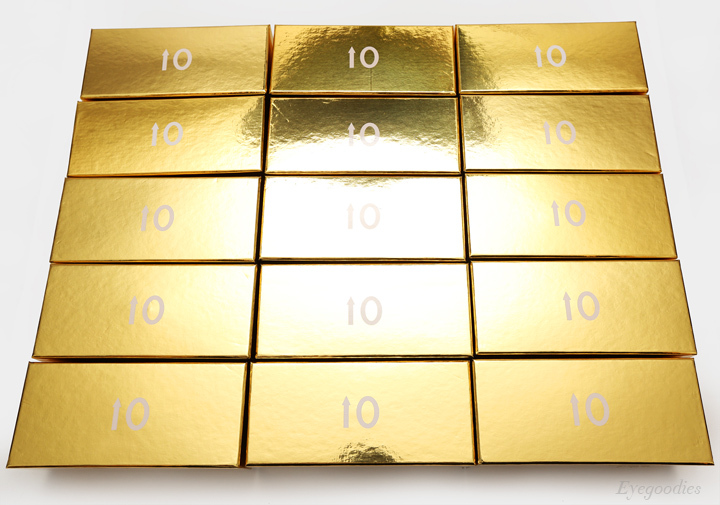 So what better way to celebrate ten years of fantastically chic eyewear, than with all gold? 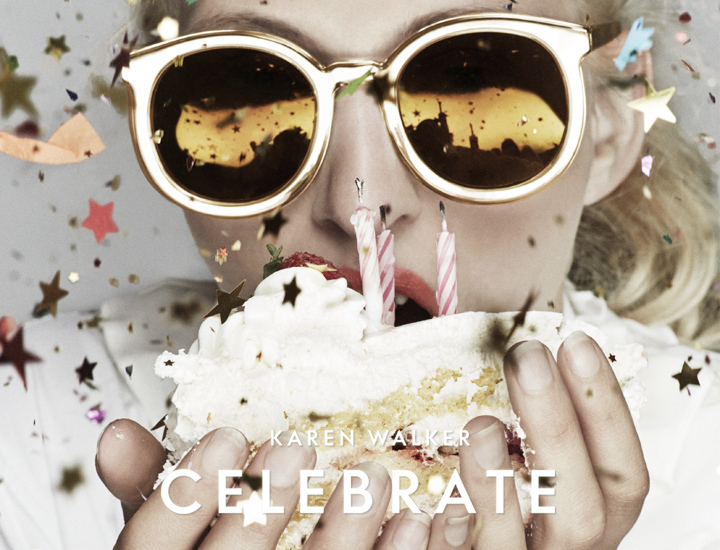 To mark this special milestone, Karen Walker releases the limited edition ‘Celebrate’ collection – which is made up of one defining sunglass from each of the last 10 years, done entirely in gold. These limited edition gold metal frames are laminated in crystal acetate and perfectly finished with a warm golden mirror. Also worth noting, each frame comes with special packaging to mark the occasion. So, everyone raise your glasses! Here’s to a wonderful 10 years in the books, and to 10 more. The most coveted Versace sunglasses are not subtle, but rather evoke an era, style, and culture of filthy rich SUCCESS in EXCESS. Available in all black or classic havana with the gold Medusa medallion, each sunglass is handcrafted in Italy.